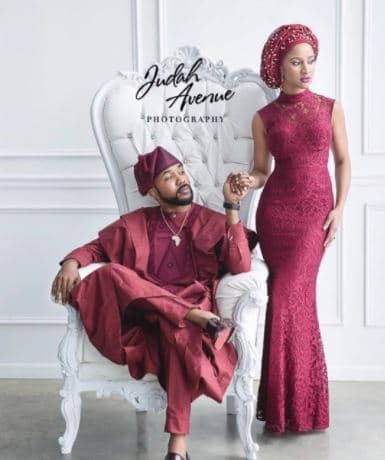 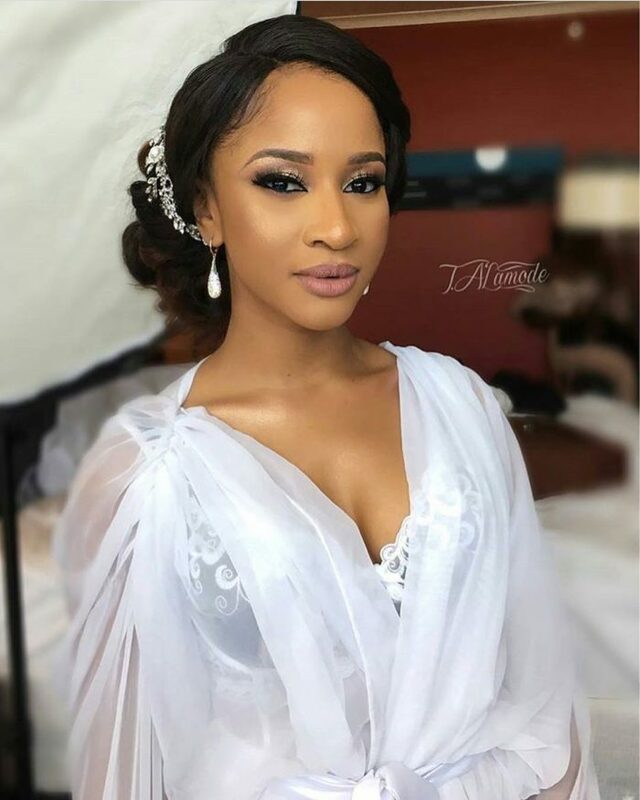 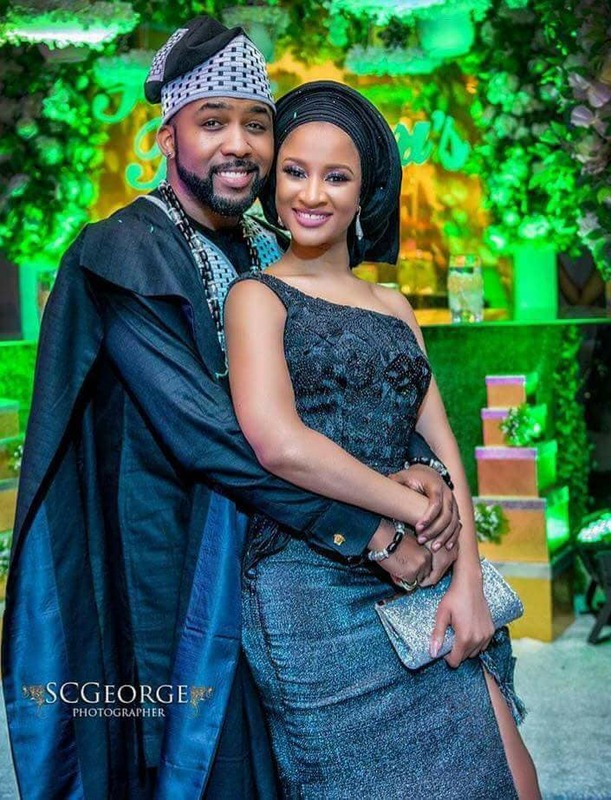 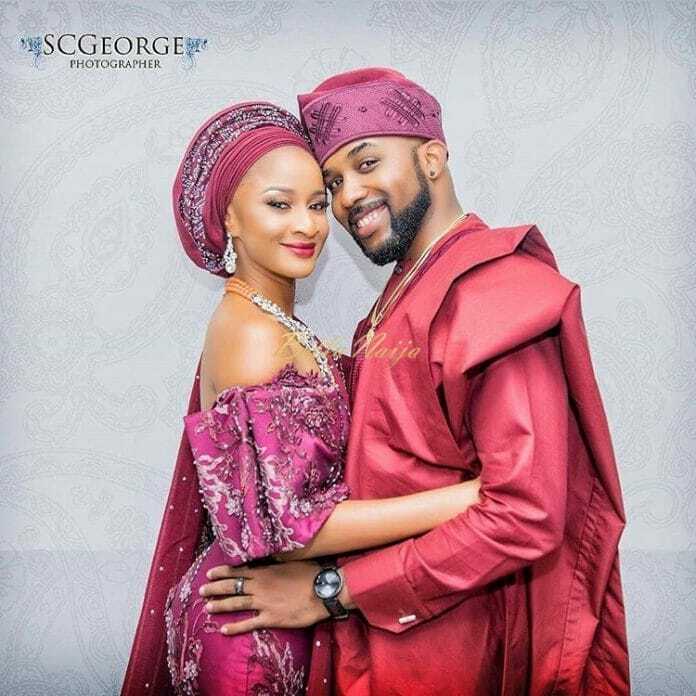 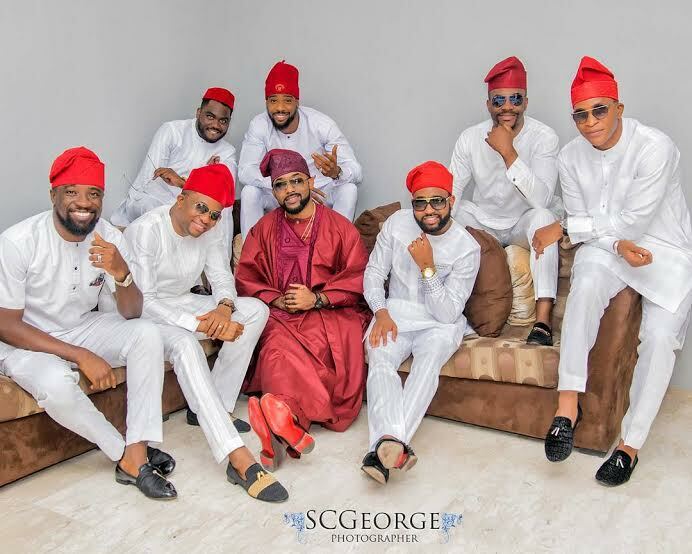 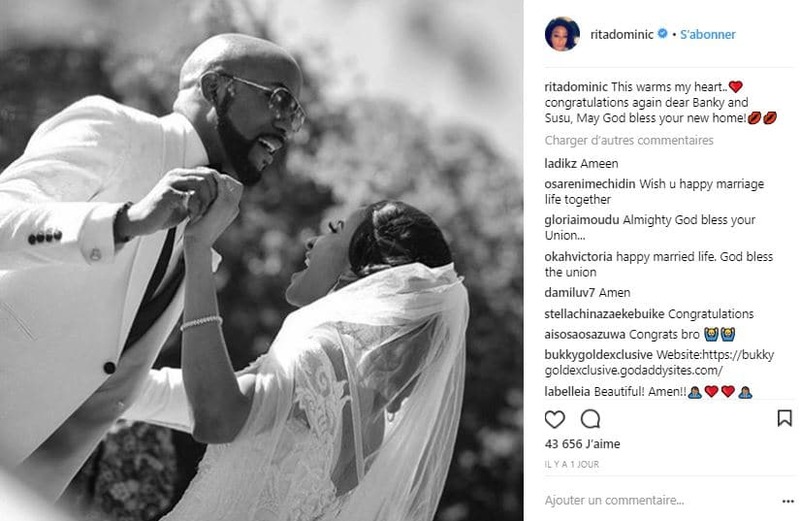 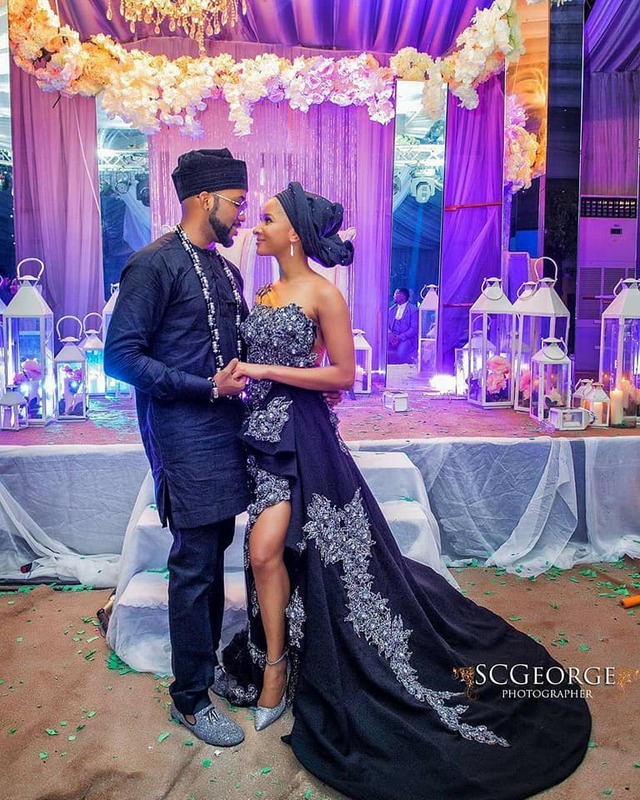 Share the post "[PICTURES] 15 Looks & outfits of Banky W and Adesua Etomi wedding"
For nearly two weeks, Nigerian singe Banky W and Nigerian actress Adesua Etomi trained us in the magical and romantic world of their wedding celebration. 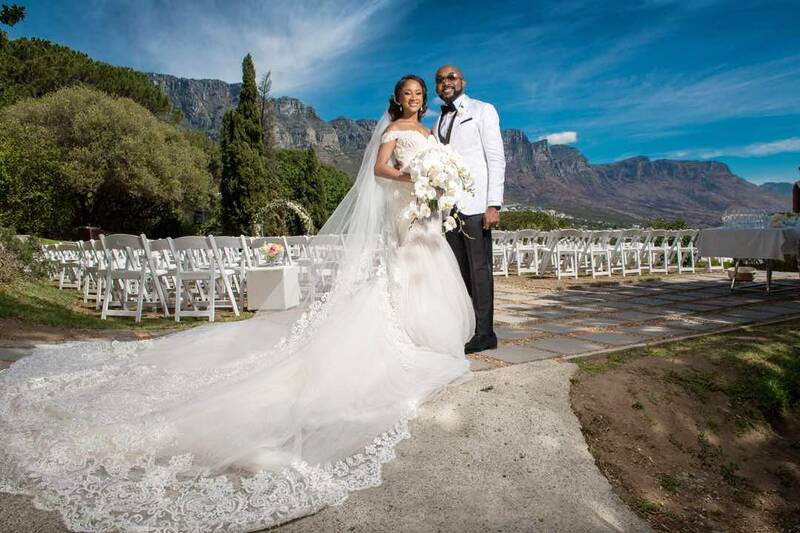 The Wellington couple plunged us into the heart of the traditional and religious ceremonies that marked their union. 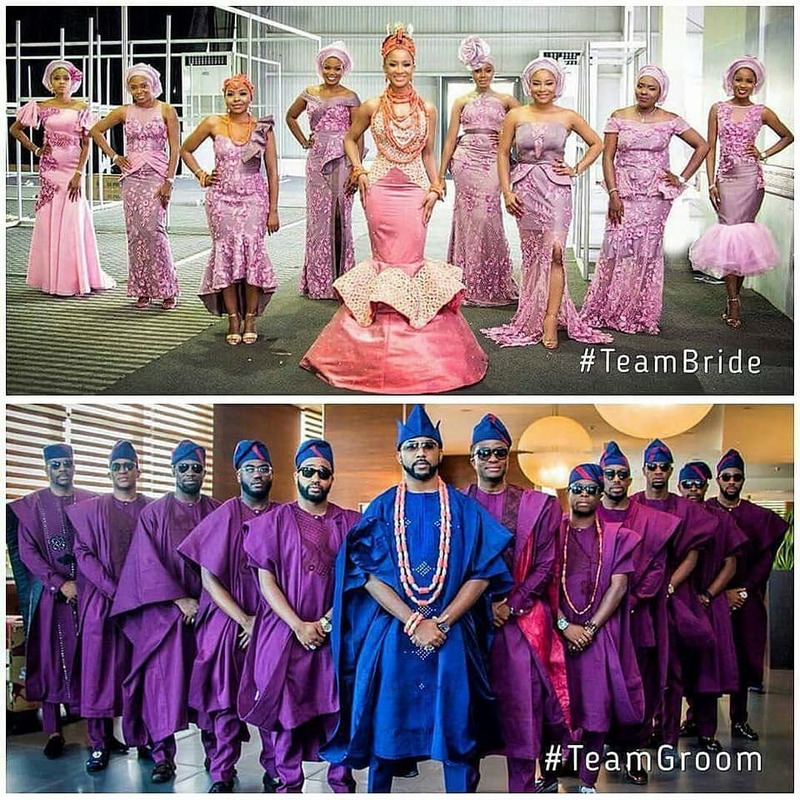 The Wellington wedding has generated a lot of interest and excitement among Internet users. 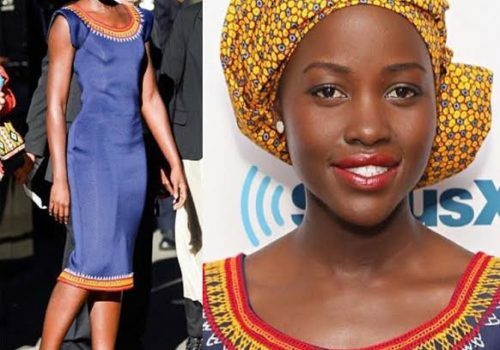 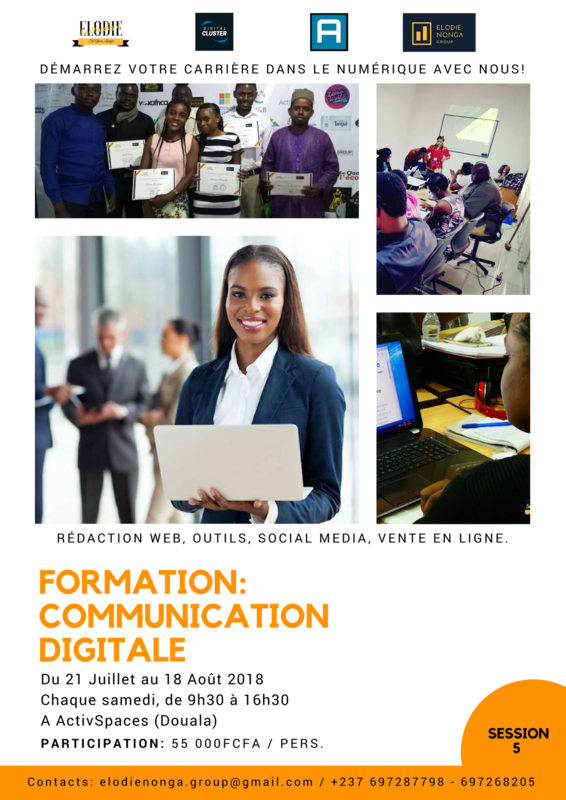 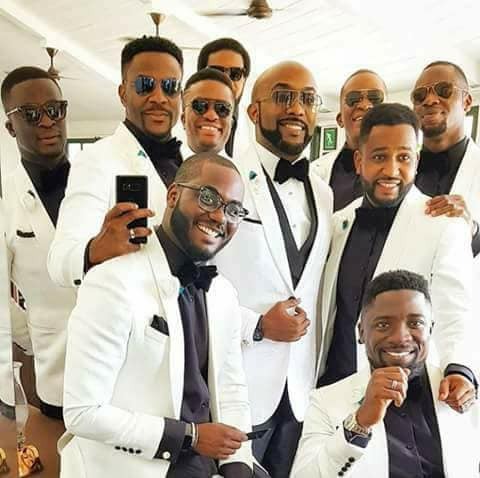 Celebrities and guests attending the wedding did not hesitate to communicate on the occasion increasing even more the visibility of the event. 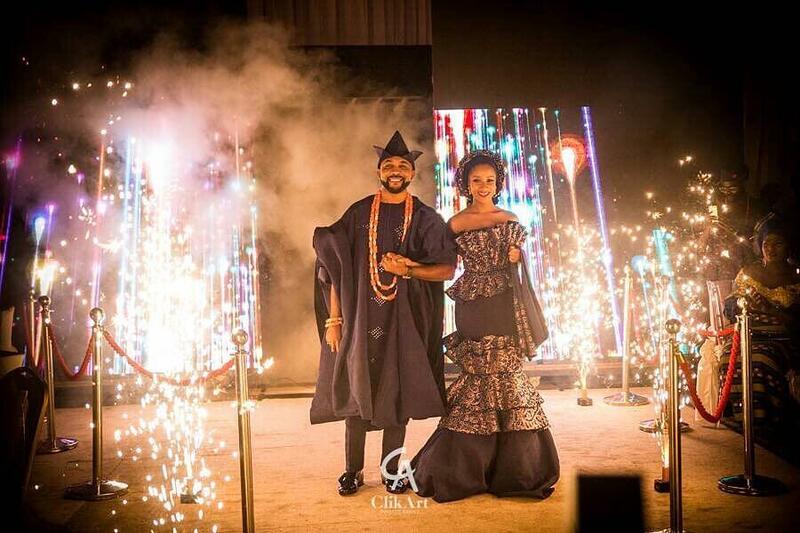 The pictures, videos and reactions were shared around the hashtag #BAAD2017 mainly on Instagram and Twitter. 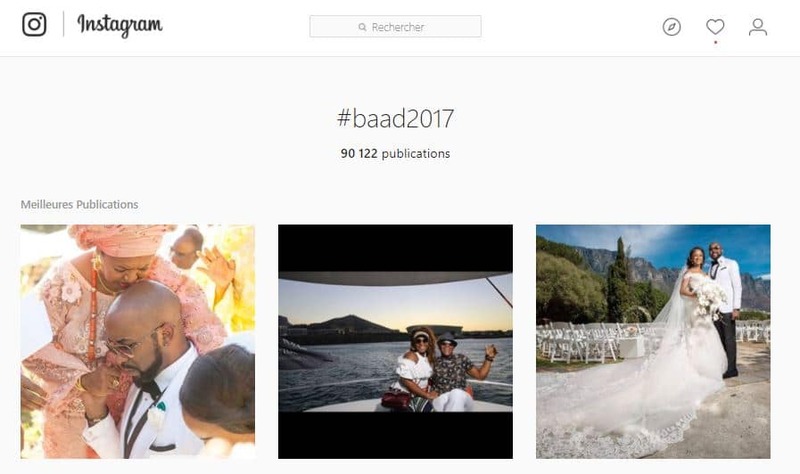 On Instagram, #BAAD2017 # BAAD2017 has been used more than 90,000 times. 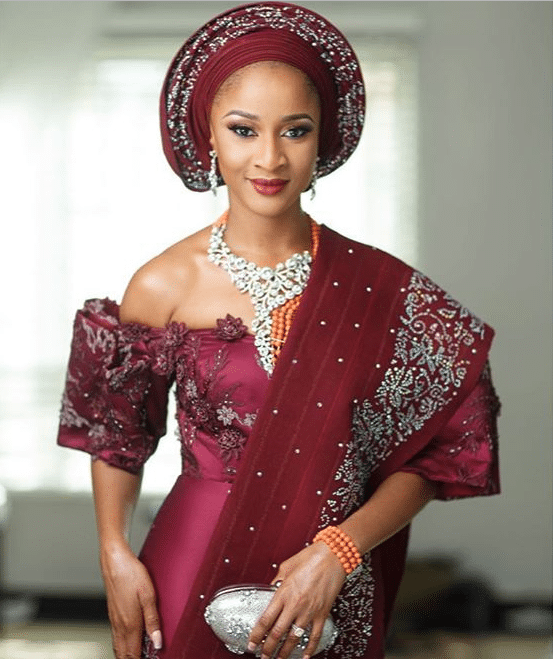 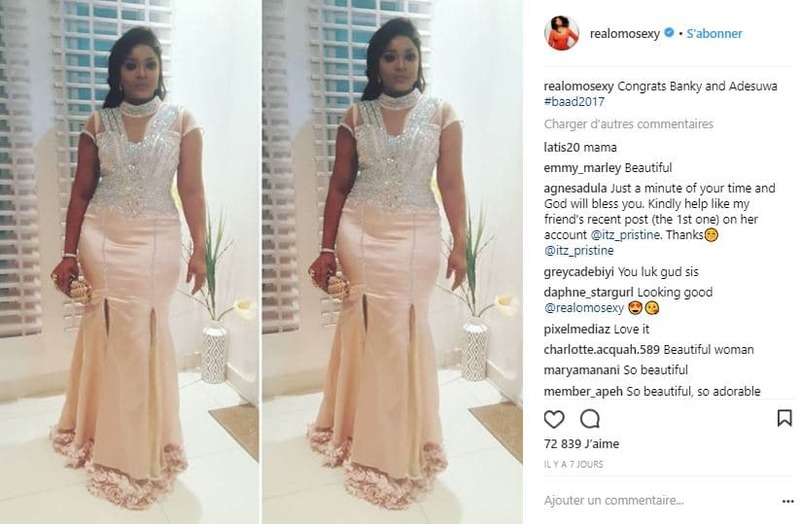 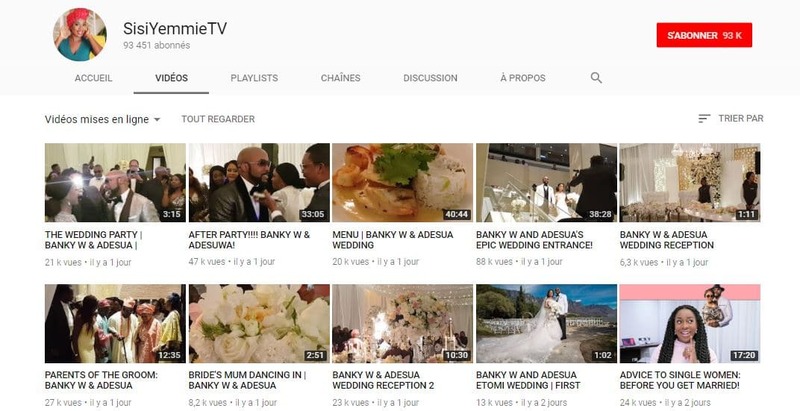 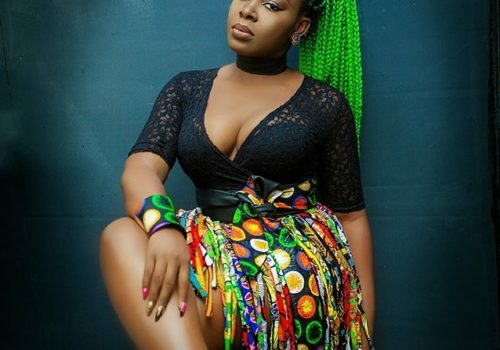 The blogger and especially Nigerian Vlogger Sisi Yemmie could even record the reception live after the religious ceremony. 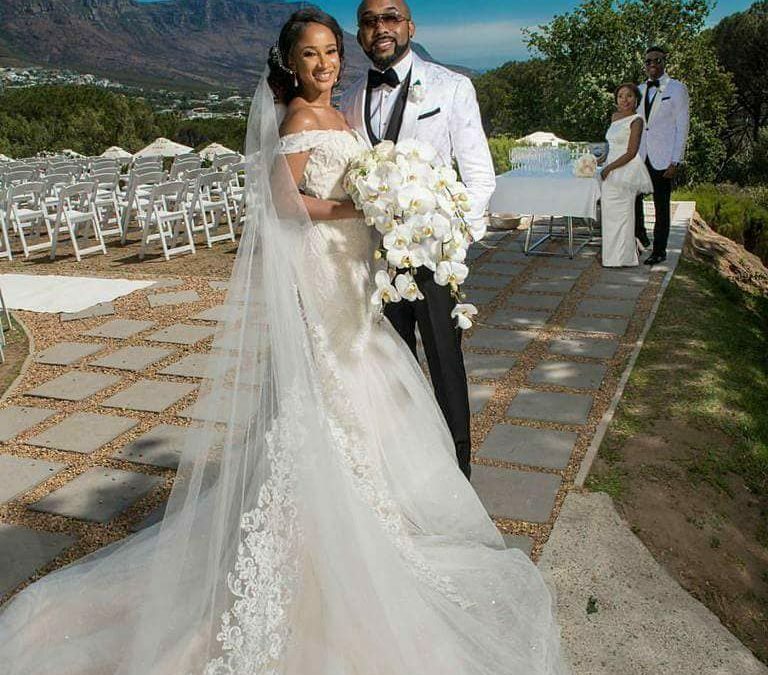 You can relive this moment by clicking HERE. 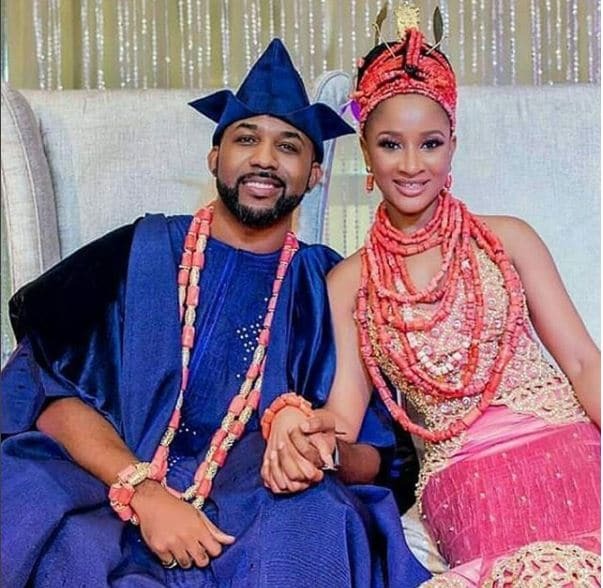 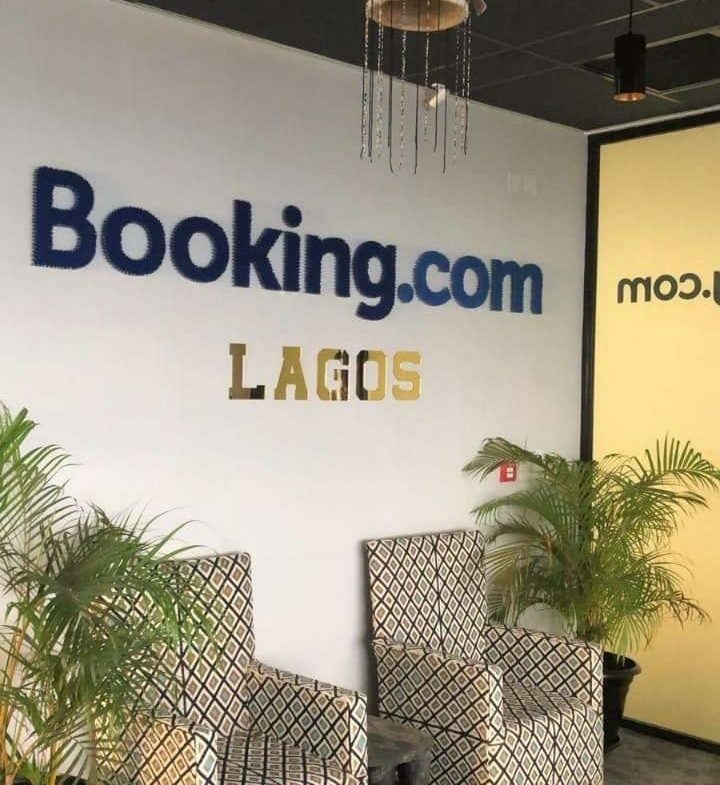 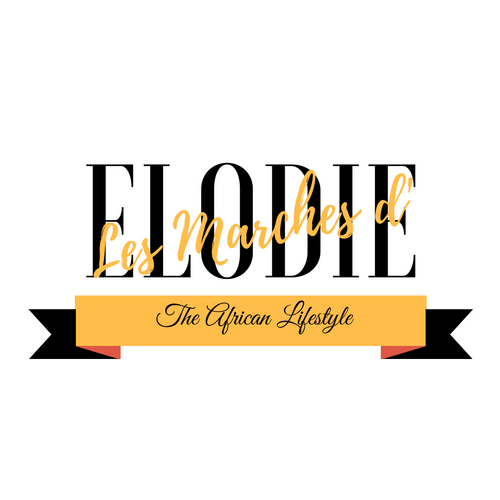 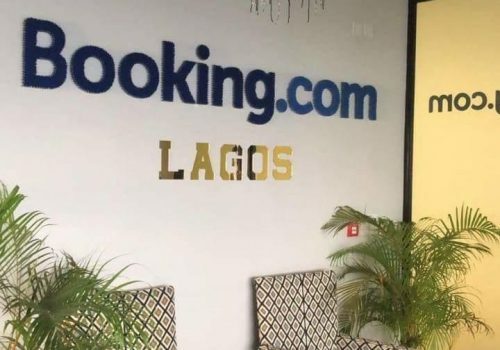 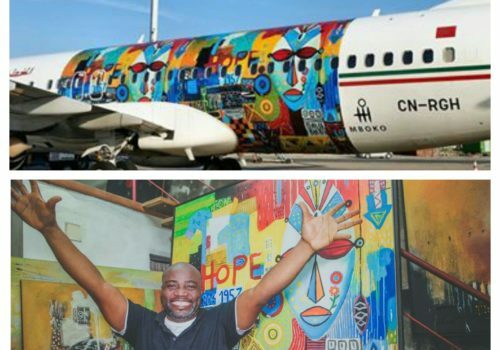 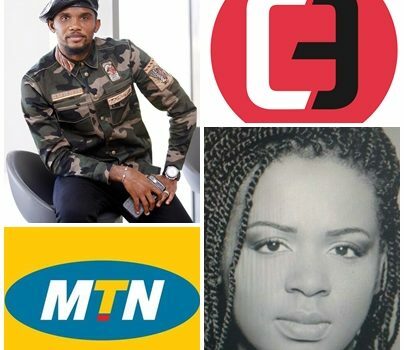 In this article, we will take you from Lagos, Nigeria, to Cape Town, South Africa, where the traditional and religious wedding of Bankole Wellington (36 years old) and Adesua Etomi (29 years old), respectively, are now Mr. and Mrs. Wellington. 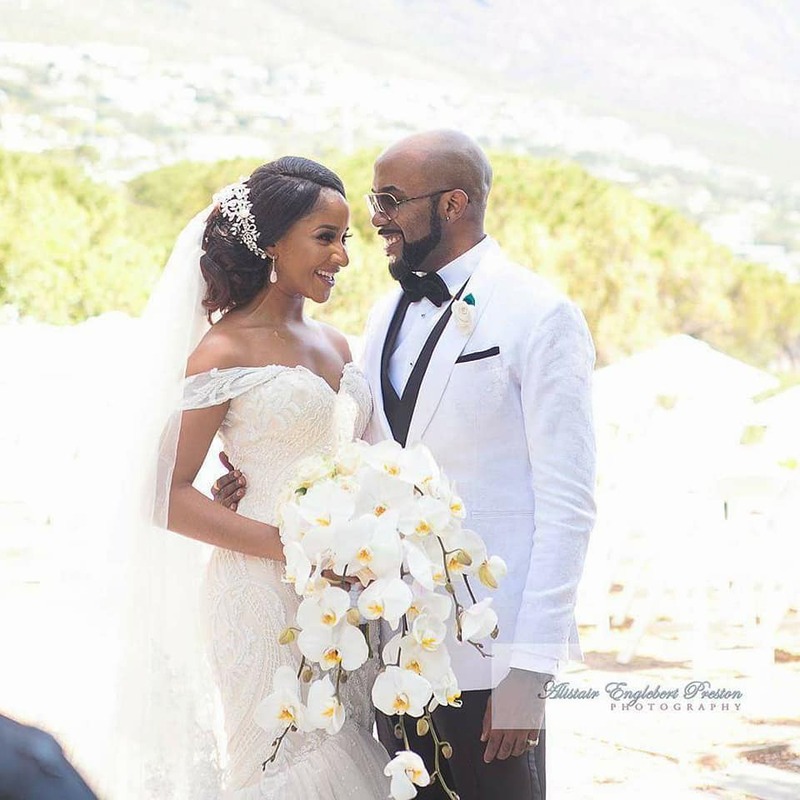 In front of so much love and joy shared by the newlyweds, we can only wish them all the best for their union. 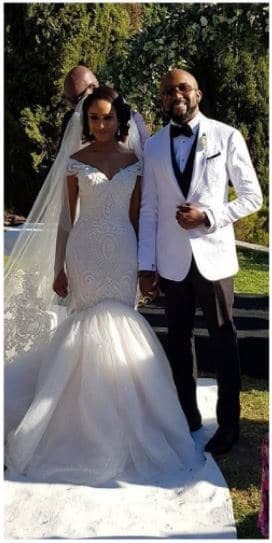 Here are in 15 photos, the looks and outfits of the bride and groom during these two weeks of unique moments!